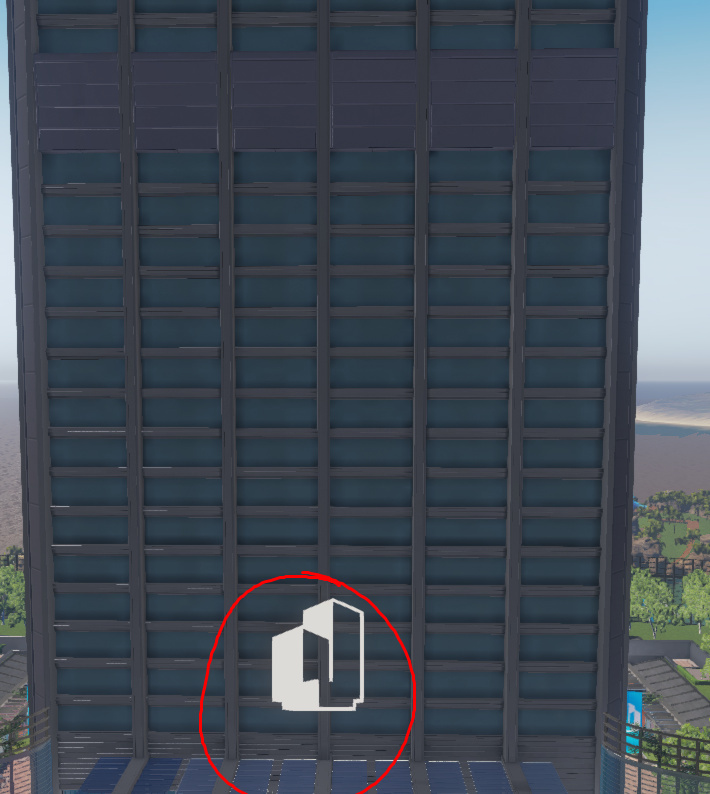 Remove or update the png on the tower - Suggestions - PixelTail Games - Creators of Tower Unite! Huh. Never actually noticed that before. it does look pretty weird. Adding some thickness to it and some some support beams behind it would definitely do a lot of good. The logo represents Game Worlds, Condos, and Plaza. dont get me wrong, i love the tu logo, it just looks out of place here.